We are centrally located in Austin, Texas on Lamar Blvd. We regularly move homes, offices, apartments, condos, townhouses, & high rises to all of Austin and surrounding areas including San Antonio, the Hill Country, Bartlett, Bastrop, Boerne, Buda, Cedar Creek, Cedar Park, Coupland, Dale, Del Valle, Driftwood, Dripping Springs, Elgin, Fentress, Florence, Georgetown, Granger, Hutto, Jarrell, Johnson City, Jonestown, Kyle, Lago Vista, Lakeway, Lake Austin, Leander, Liberty Hill, Lockhart, Luling, Kyle, Manchaca, Manor, Martindale, Maxwell, McDade, McNeil, New Braunfels, Paige, Pflugerville, Prairie Lea, Red Rock, Rollingwood, Rosansky, Round Rock, San Leanna, San Marcos, Schwertner, Smithville, Spicewood, Sunset Valley, Taylor, Thrall, Walburg, Westlake, Weir, West Lake Hills, Weir, Wimberly, & the University of Texas. 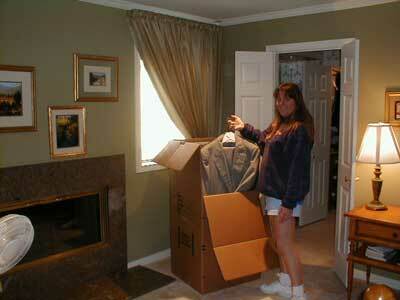 We can also provide moving services for statewide relocation. 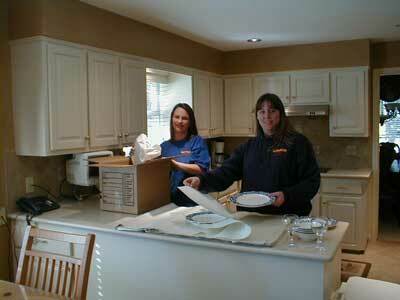 Aardvark Movers has been moving residential and commercial customers since 1991. Our moving trucks and trailers range from 14 to 37 feet, meet all insurance requirements, and are inspected for safety regularly to make sure that your belongings, furniture, antiques, and valuable possessions are kept safe in transport. By sharing your experience with Austin Texas Movers , it will help other customers to make a right choice of using this company.